The scale of networking performance monitors (NPM) continues to grow as technology evolves. NPMs are now able to monitor cloud networks and any device with Internet access. In addition, businesses are adapting more complex networks and need a tool that can monitor everything added to their network. The need for NPMs is larger than ever, and some NPM vendors lead the charge with innovations to the industry. As network monitoring evolves with developments like the Internet of Things (IoT) and the adoption of more multicloud networks, so too must NPM providers evolve. NPMs must accommodate both traditional networking needs and the increasing number of IoT and BYOD devices. Also, increased security concerns create a more pressing need for businesses to implement NPM solutions. Thus, 2019 will be an interesting year for NPMs as vendors adapt to the ever-changing way we use networks. In that spirit, we’ve turned our gaze to the future of network monitoring. 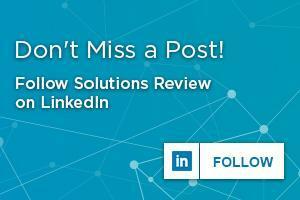 Whether its the release of an innovative new product, a bump in venture capital, or inclusion in one of the top analyst reports, these are the providers that have earned watch list status from Solutions Review for the year ahead. The vendors are listed in alphabetical order and have specific areas of expertise. The networking industry is constantly evolving, and the Internet of Things (IoT) has grown exponentially in the past few years. Since there are flaws to IoT that need to be addressed as the industry grows, NPMs must grow in order to accommodate these changes. DoMotz designed their remote NPM solution with the growth of IoT in mind, putting them in a good position as IoT becomes more commonplace. IoT may lead to major changes in NPM compatibility, and DoMotz could set the gold standard for NPMs to follow. LogicMonitor continues to gain traction in the world of NPMs. PCMag ranked LogicMonitor as one of its top network monitoring software of 2018, earning it the title of Editor’s Choice from the publication. In an opinion piece on LogicMonitor’s blog, LogicMonitor founder Steve Francis noted the need for NPMs to focus their alerting systems on problems that require the most attention. He believes that while NPMs are now able to recognize more diverse systems, this often leads to too many alerts. We believe LogicMonitor’s commitment to efficient alerting will set a precedent for NPMs to follow as the year continues. As the network industry becomes increasingly geared towards cloud and hybrid networks, clients need the ability to measure the performance of their cloud-based solutions. Riverbed updated their NPM software, SteelCentral, in October, introducing better compatibility with cloud networks. Riverbed is poised to break ground in providing monitoring solutions for the ever-increasing number of cloud networks. Gartner named them a Leader in their 2018 Magic Quadrant for NPMs because of their focus on integration. They will no doubt be a forerunner in 2019 as NPMs become more integrated and cloud friendly. Though SolarWinds’ all-in-one NPM tool is relatively new, it gained a fairly large userbase in 2018. 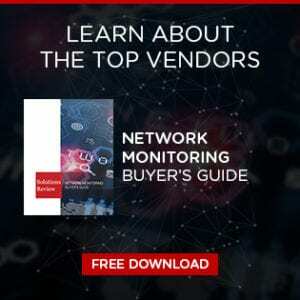 Networks Asia named them the winner in the Network Performance Monitoring and Diagnostics category of their Readers’ Choice Awards. One feature they launched in October, network device management, lets clients monitor every device on their network. 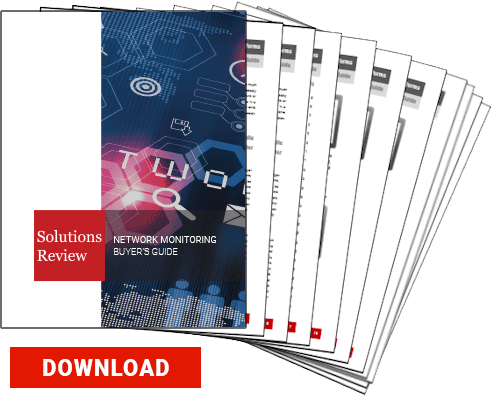 This shifts the focus of NPMs off servers and computers and provides a comprehensive overview of every device affecting a network. SolarWinds has opened the floodgates for NPMs to provide more monitoring coverage as cloud-based networks become common. Previous Previous post: Where are 5G Networks for Enterprises?